A UNIQUE NEW FAMILY ENTERTAINMENT CENTER in NEW JERSEY! 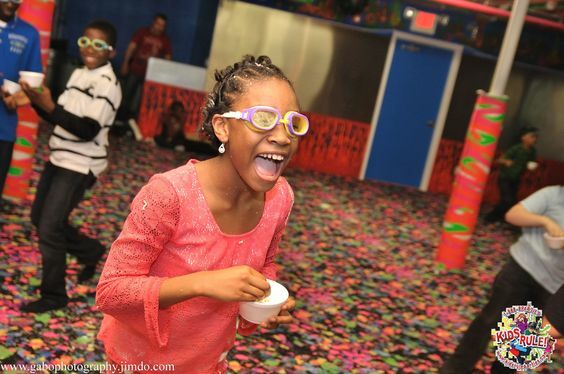 We offer the Best Kids Birthday Parties, Private Play Dates as well as Toddlers Parties, Teen Parties, Tween Parties, Adult Parties, and much more! 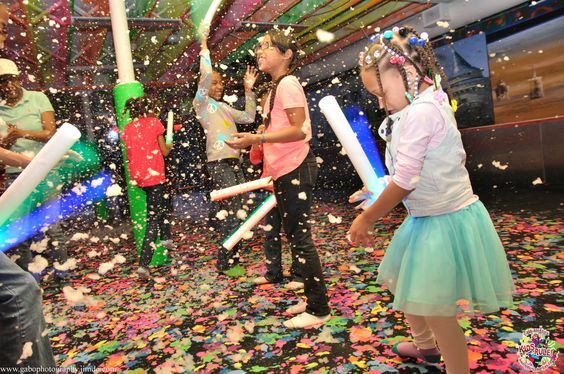 A unique new Family Entertainment Center in Hackensack which offers the best kids birthday parties in NJ. 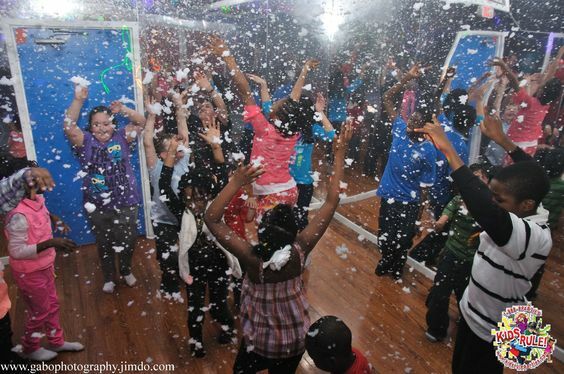 We also offer Private Play Dates as well as Adult Parties, Teen Parties, Tween Parties, and the BEST KIDS BIRTHDAY PARTIES in Bergen County, New Jersey. 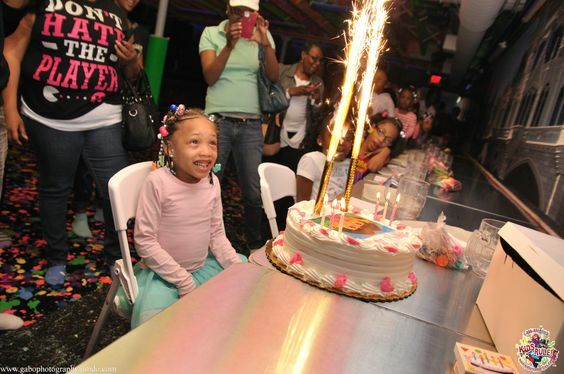 There are many birthday party places in NJ for toddlers, however, our place is considered as the Top New Jersey Entertainment Center for children and their parents. We focus on Customer Service and a great experience. 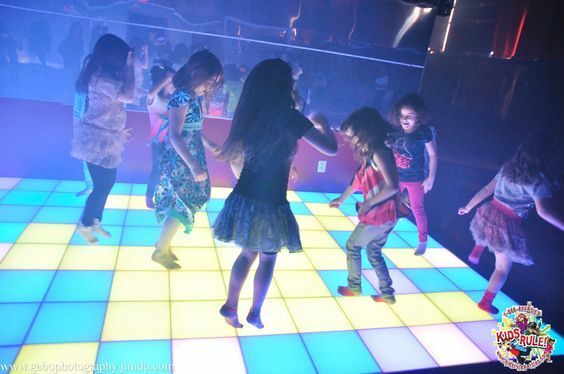 We limit the attendance of our Private Play Dates for the convenience of our guests and offer many unique themes like Disco Baby, Tumble & Ride and Meet the Character. 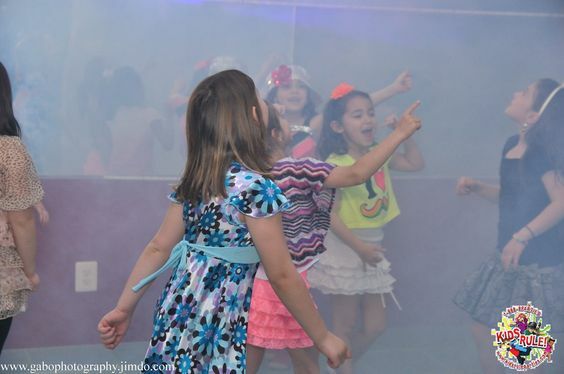 We offer the best kids birthday parties on many levels from BASIC economy parties which include pizza, cake and beverages for all the kids to All Inclusive * packages that include feeding the adults as well as awesome custom made goodie bags by the kids, for the kids. As well as our VIP parties that can offer you a whole level of over 7,000 sq feet for your private party. 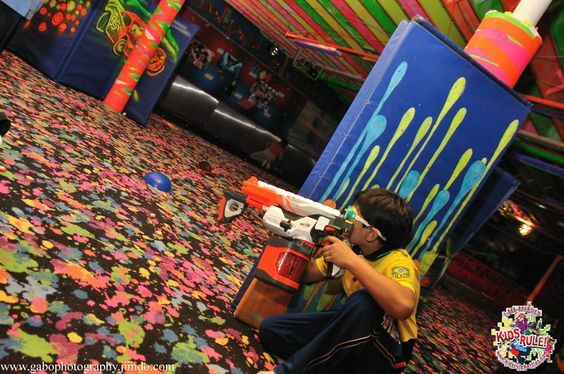 The best kids birthday parties utilize an entire private level for your party. As well as offering 2 Private Levels for Bar/Bat Mitzvah’s, Sweet 16’s, Adult Parties, Camps, Fundraisers, and PRIVATE PARTIES! 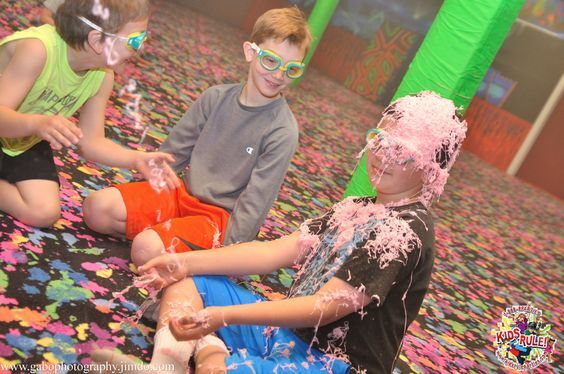 Best Kids Birthday Parties are found at Kids Rule Parties with games like Silly String. What can be more fun then a can of silly string an no rules. We shake up the cans and then go ahead in blasting anyone we see. 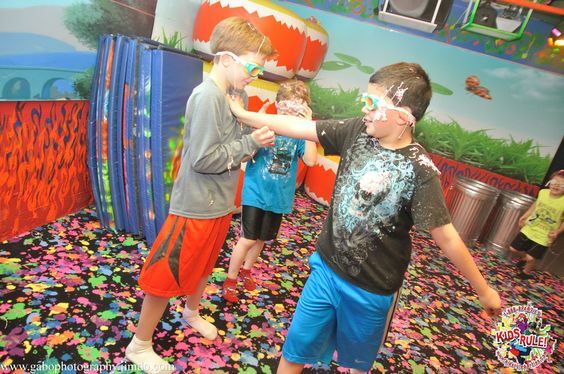 Best Kids Birthday Parties are found at Kids Rule Parties with games like Human Air Hockey. A very unique game where we have many hovering pucks which float on the ground. Then teams pass and shoot them across the room in the dark while there flashing and floating pucks hover across the floor. 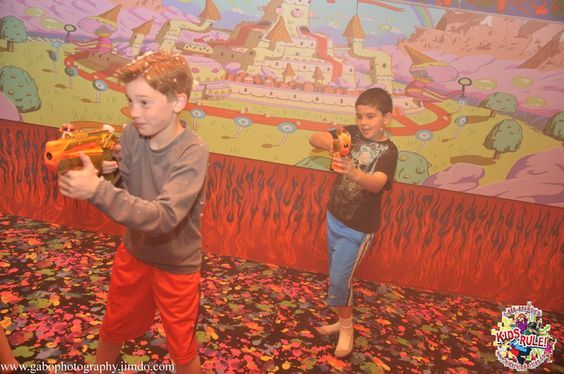 Best Kids Birthday Parties are found at Kids Rule Parties with games like Zap It. Here you will have an all out ink battle. Spray blue ink at anyone you want and then watch as it all disappears completely. 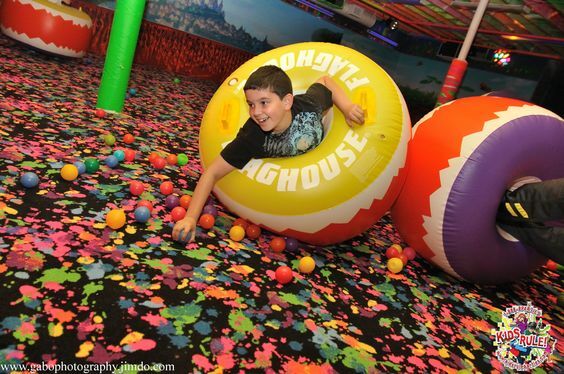 Best Kids Birthday Parties are found at Kids Rule Parties with games like Human Bumper Balls! This is one of the hottest new games of 2014! Kids Climb into these amazing balls, well actually they get strapped in with their feet on the ground and their heads inside the ball they get to slam, bump and roll anyone over that is wearing one of these awesome balls. 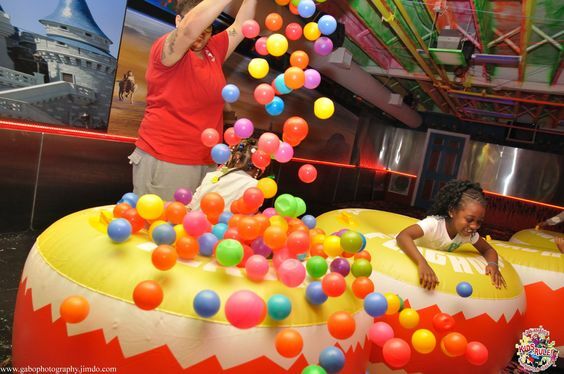 Best Kids Birthday Parties are found at Kids Rule Parties with games like Inflatable Hand Ball. Has there ever been a game as interesting as inflatable handball? We wear huge giant inflatable gloves and use them to pass and hit balls into goals for points.